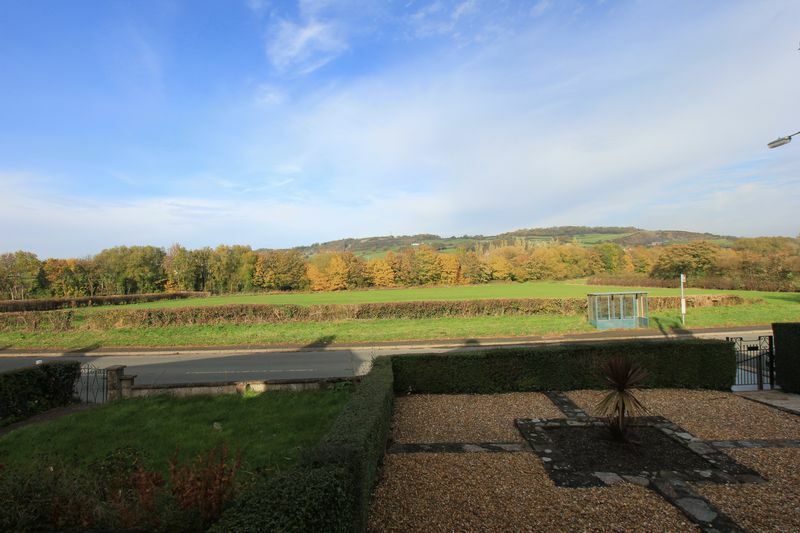 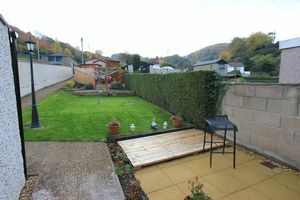 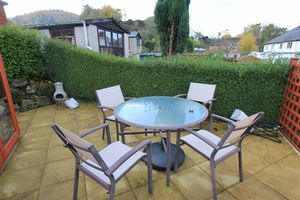 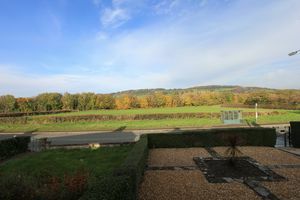 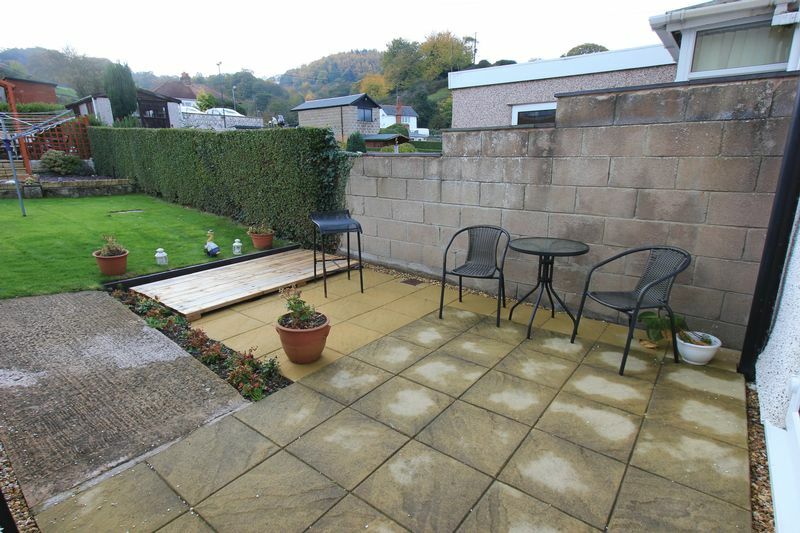 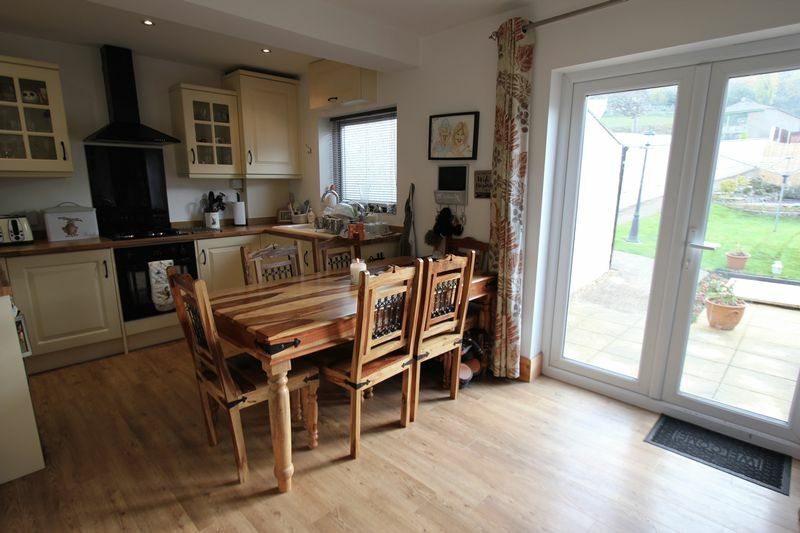 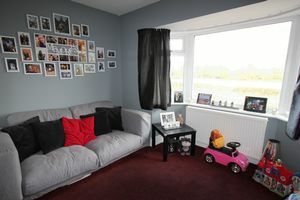 A beautifully presented three bedroom semi detached house which enjoys far reaching countryside views. 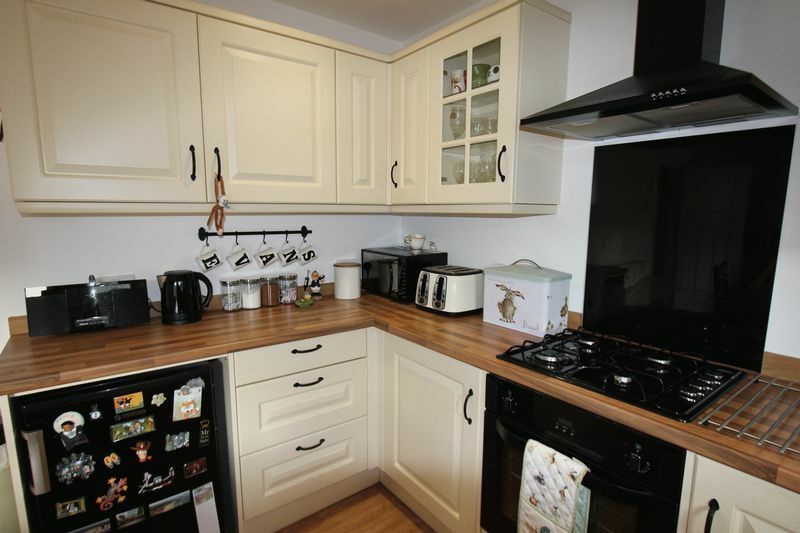 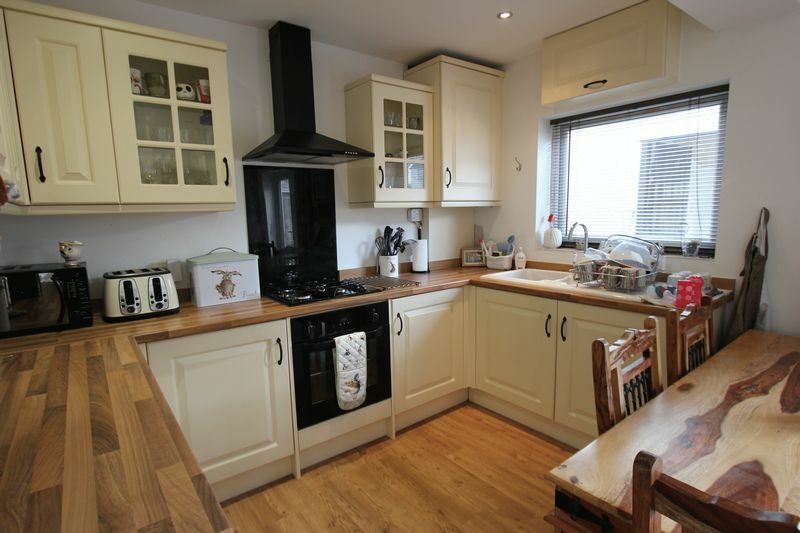 Refurbished and modernised by the current owners to enjoy open plan kitchen/dining and spacious accommodation. 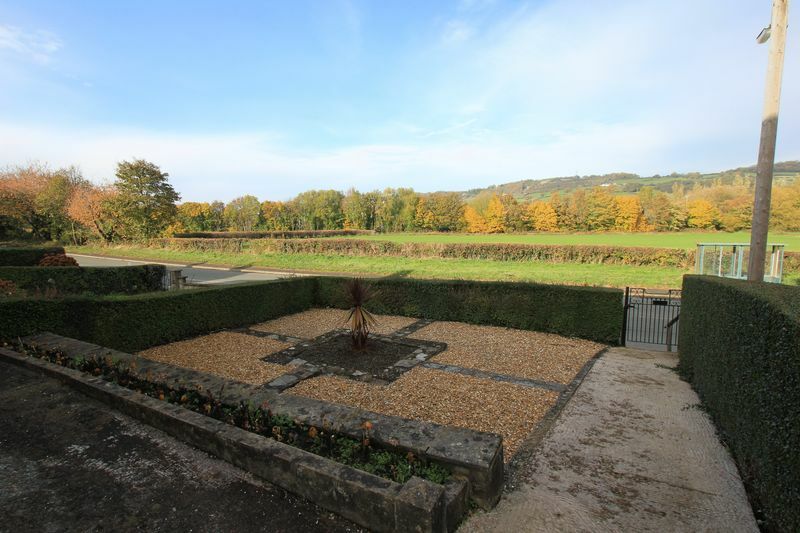 The accommodation comprises; entrance hall, lounge with bay window enjoying countryside views, open plan kitchen/diner with french doors onto the garden. 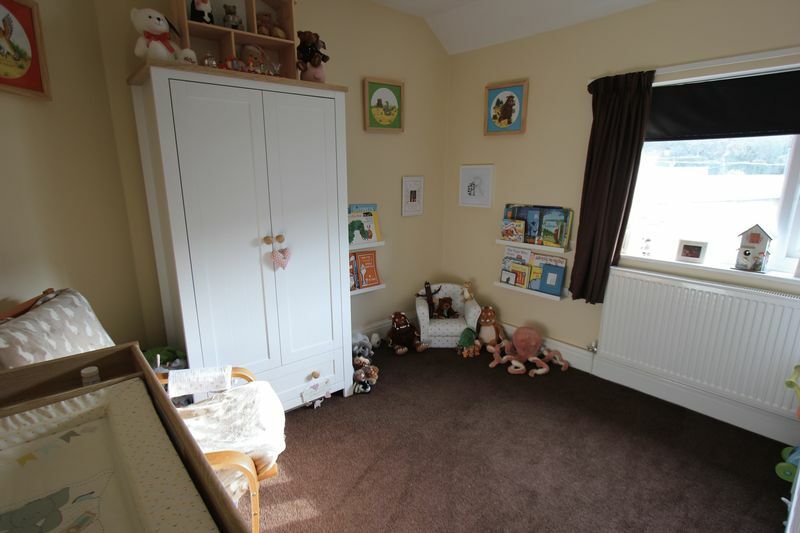 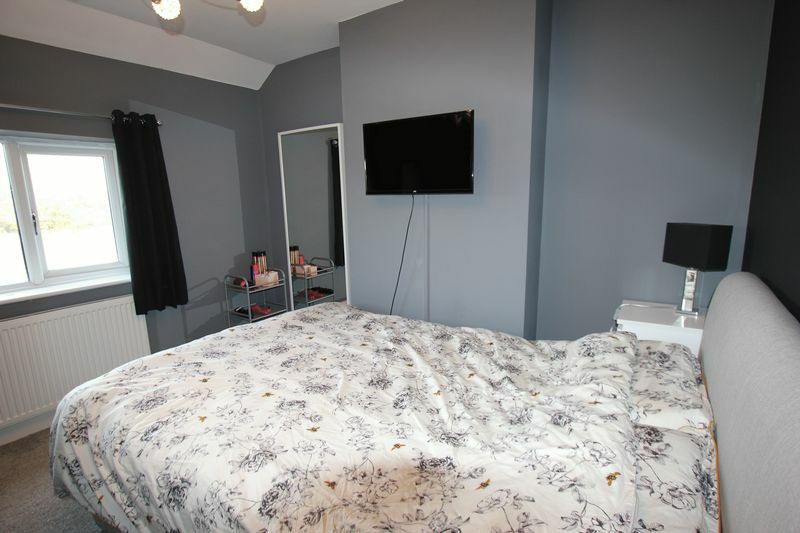 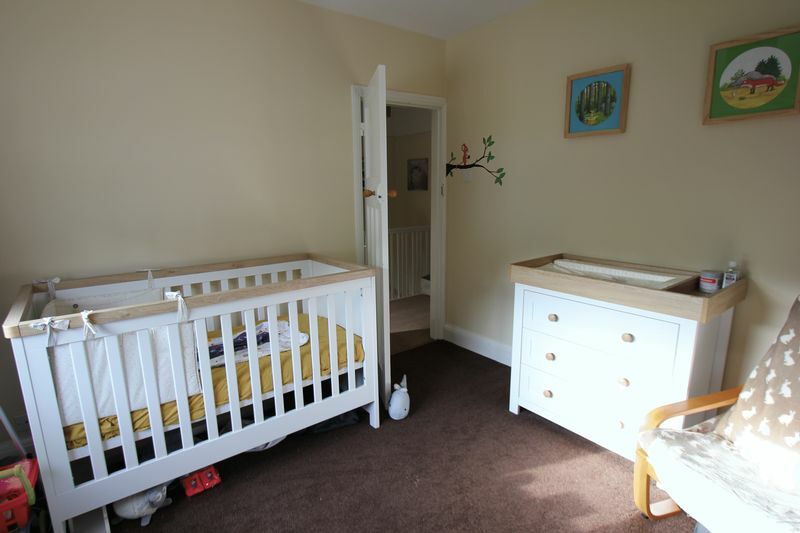 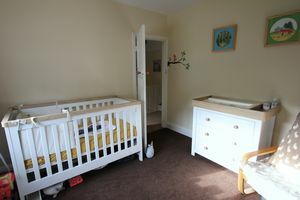 Upstairs there are two large double bedrooms, a further single bedroom and modern bathroom. To the rear is an outhouse used as a utility, flagged seating area and access to the garage and off road parking. 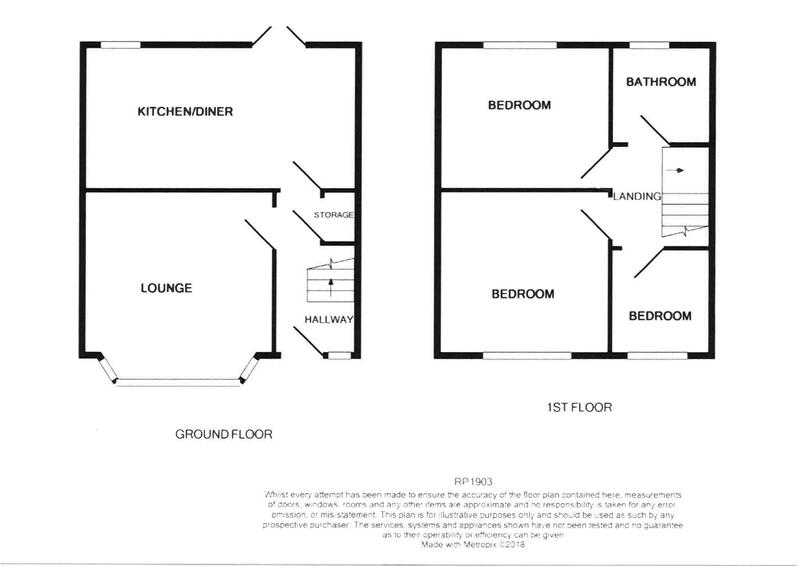 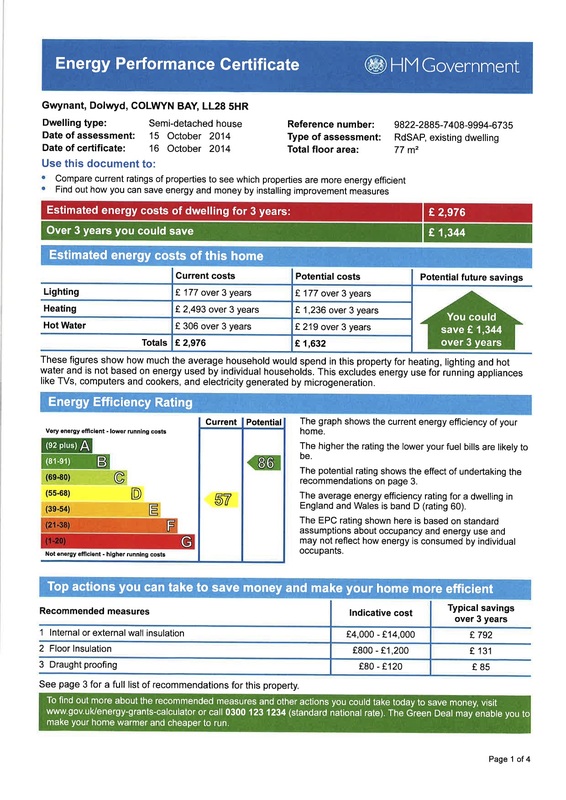 Maximum, frosted upvc window, picture rail, central heating radiator, under stairs cupboard housing the electrics and wall mounted thermostat. Kitchen Area Inset spotlights, upvc double glazed window, range of wall, drawer and base units with roll top work surface over, inset four ring gas hob with oven below and splashback and extractor fan above, one and a half bowl inset ceramic sink and drainer with stainless steel hot and cold mixer tap, space for fridge. Dining Area Inset spotlights, upvc double glazed french door which give access to the garden and outhouse, television point, central heating radiator, open fireplace with hearth. Stairs from hallway give access to first floor accommodation. 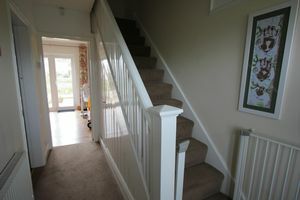 Picture rail, access to loft. 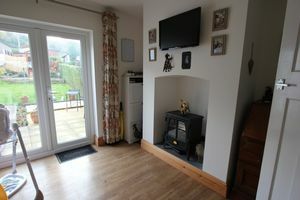 Maximum, Upvc double glazed window to front aspect with far reaching countryside views, central heating radiator, television point. 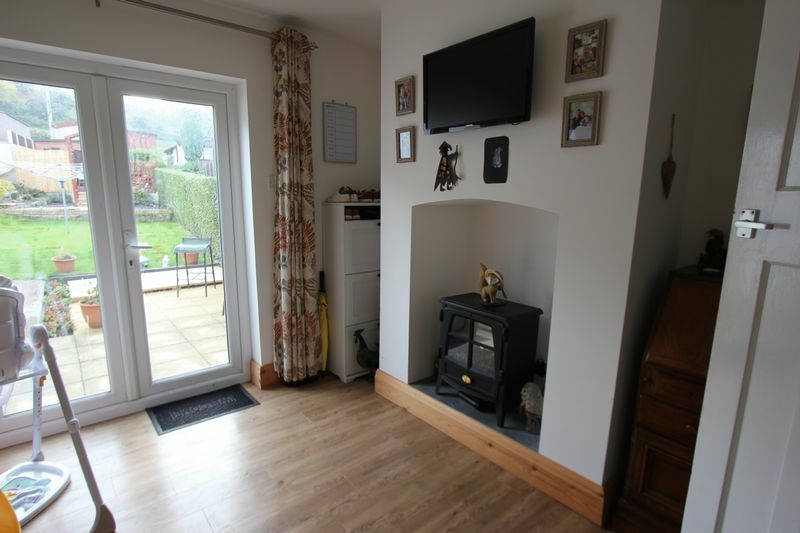 Maximum, upvc double glazed window to rear aspect with countryside views, central heating radiator. 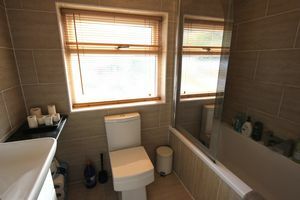 Fully tiled walls, upvc double glazed window, inset extractor, panel bath with shower overhead, low flush w.c, wash/hand basin with stainless steel waterfall effect tap with storage cupboards below, ladder style stainless steel central heating radiator, fully tiled flooring. 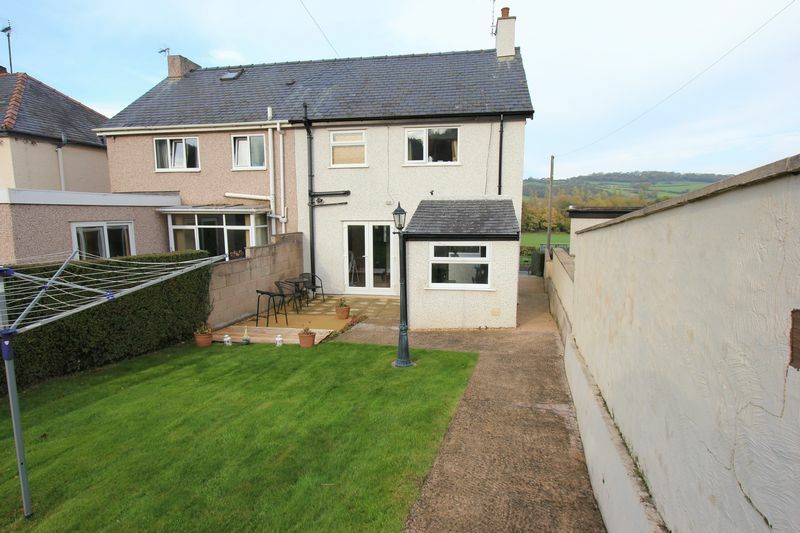 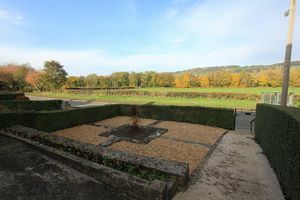 The property is located in the small hamlet of Dolwyd. It is conveniently located for the A55 dual carriageway for easy access to Chester and the motorways beyond. 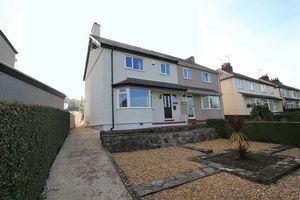 From the Rhos On Sea office turn towards the Promenade, turn right onto the Promenade, and first right onto Rhos Road (B5116) Continue to the traffic lights and turn left onto Brompton Avenue (B5115) Continue and go straight ahead at the roundabout and cross over the A55, at the mini roundabout turn right towards Mochdre onto Conway Road, continue through Mochdre, follow the road into Dolwyd, turn left just before the bus stop.